January was great and I wonder what my February will be? Is it going to be as good as last month or it will different this month? Nonetheless, I wish that I will get through everything with all my heart. These last few days I am not feeling my best. I feel like doing nothing and want to be alone. But hopefully, it will end by today. So, here are the 5 Things I look forward to in the month of February. I just registered my driving lesson today! It is a bit too late for me to do that now where people around my age already own their driving license for years while I just about to get one. But it is better late than never right? I'm quite excited but anxious at the same time. You know the nervous feeling to learn something new. Wish me all the best, guys. I really wish I can pull this. Last month I managed to get two of 10k steps in a day and I wish for more. My plan is to go to the park at least 4 times a week and do some walking/jogging for an hour. It is tiring but every time I achieved my 10000 steps, it motivates me to keep on going and do it again for the next day. Aside from watching Runningman and Return of Superman, I haven't watched any new series or shows for the past few weeks. The last drama that I watched was The Beauty Inside which aired months ago. But recently I hooked up to this new aired Malay drama called Dia Menantu Rahsia on TV3. The story is quite a cliche but I kind of like it. Raysha improved a lot since my last time watching her in Pinggan Tak Retak, Nasi Tak Dingin. Farahz suggested me to watch The Last Empress and Memories of Alhambra. So, I will definitely watch them too and give my thoughts on both dramas once I finished watching all of the episodes. I am supposed to get a new blogger template at the same time as I got my domain for my blog but I didn't. But I think the time is coming now. I looked at etsy.com and plan to get a template from there but I have a little problem here. I need someone to help me to buy it since I don't have any Visa, Paypal and what not. I hope someone can help me with that so I can buy the template that I want. Anyone? Dreamcatcher announced their first comeback for this year and will be last nightmare trilogy. Dreamcatcher is the second group that I support after Gfriend. I called Dreamcatcher as 'the dark side of Gfriend'. Why? Because both groups are kind of look alike. I like how sync and talented the members are. I look forward to this comeback and the teaser already got me. Anything you look forward to this month? 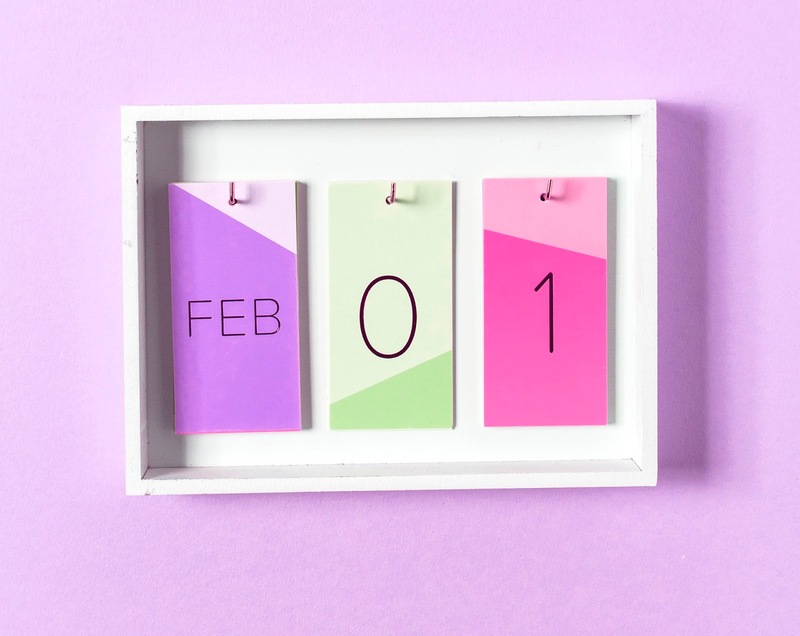 wishing you the very best in this fun february! good luck dan semoga dipermudahkan urusan.